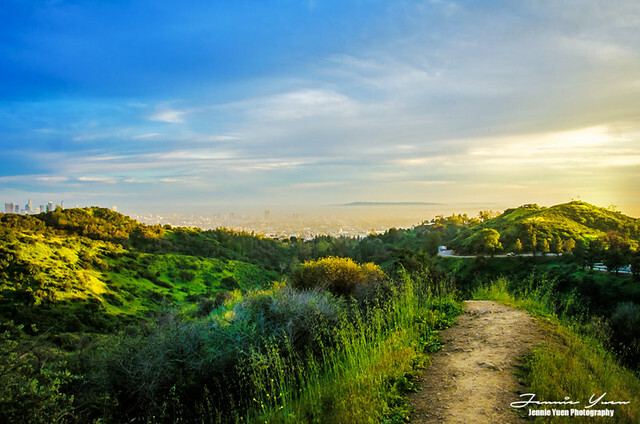 Another amazing view near the top of the Griffith Observatory at Griffith Park in LA, California. I can just stay here forever. It's one of my favorite place to be. Just a warning that the location is super busy with traffic as it is a popular destination. We found parking going downhill and hiked up for about 20 minutes. If you are driving uphill (around late afternoon), you'll be most likely get stuck in traffic.